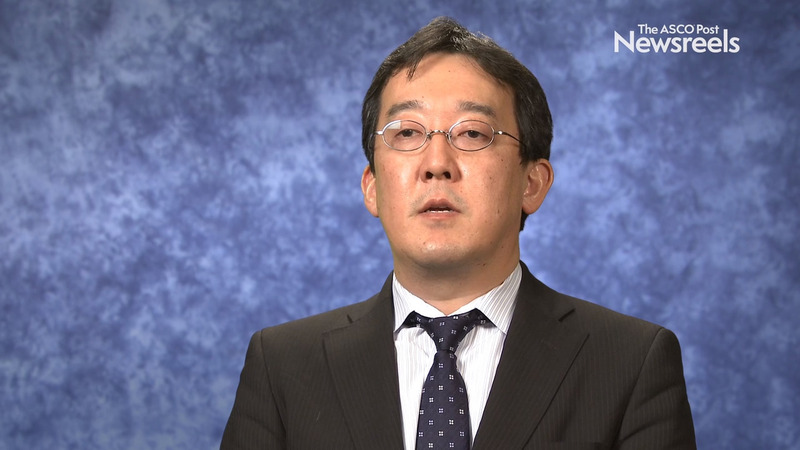 Takashi Kojima, MD, of the National Cancer Center Hospital East, discusses phase III study findings on pembrolizumab vs chemotherapy as second-line treatment for advanced esophageal cancer (Abstract 2). 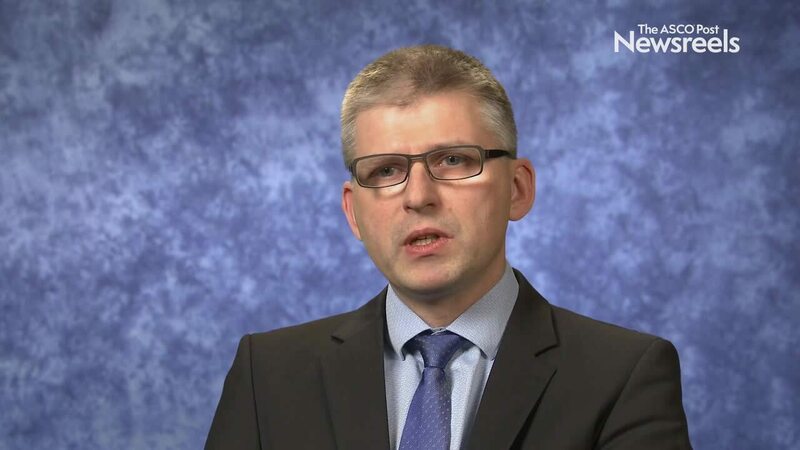 Carl C. Schimanski, MD, PhD, of the Municipal Hospital Darmstadt, discusses phase II study findings on adjuvant immunotherapy with tecemotide after colorectal cancer liver metastasectomy (Abstract 480). 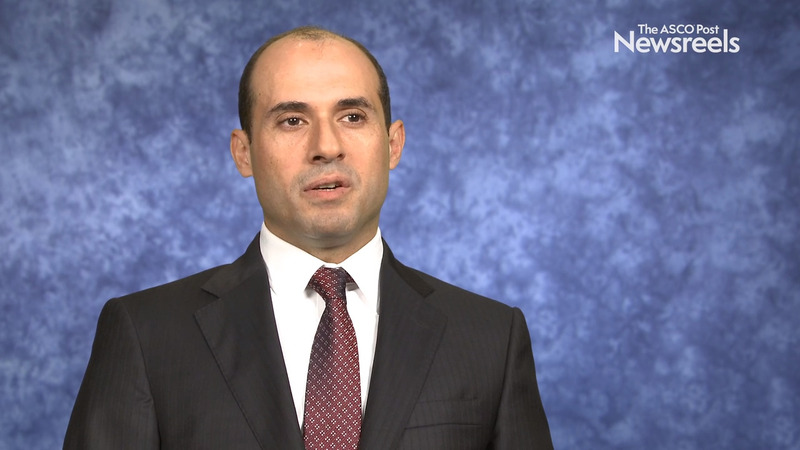 Ahmed Omar Kaseb, MD, of The University of Texas MD Anderson Cancer Center, discusses phase II study findings on nivolumab alone vs nivolumab plus ipilimumab in patients with resectable hepatocellular carcinoma (Abstract 185). 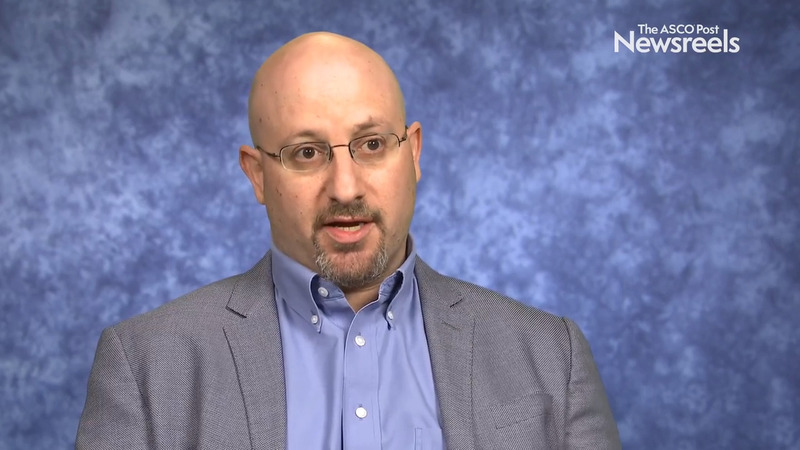 Is There a Benefit to Adding Rituximab to Methotrexate-Based Chemotherapy in Primary CNS Lymphoma?